This McGregor range of speaker cabinets represents exceptional value, providing excellent results with both music and vocal material. Clear transparent highs and well defined vocals are combined with clean punchy bass to give these cabinets an acoustic superiority over many similar looking products. Carefully tuned cabinets and well designed crossovers provide this range with their sonic superiority. All cabinets within this range are trapezoidal shaped and are painted with a black textured paint. Tilt and swivel brackets for wall mounting are available as accessories. Standard 35 mm top hats are fitted to all models except the PS8-150. The PS8-150 is the smallest full range loudspeaker in the McGregor catalogue, but don't let its diminutive dimensions fool you!! The 8" bass driver is coupled to its carefully designed, rear ported cabinet and along with its 1" compression driver horn it packs a punch well above its size, weight and price point. The PS8 was primarily designed as an install cabinet that will give foreground performance whilst only using a background footprint. 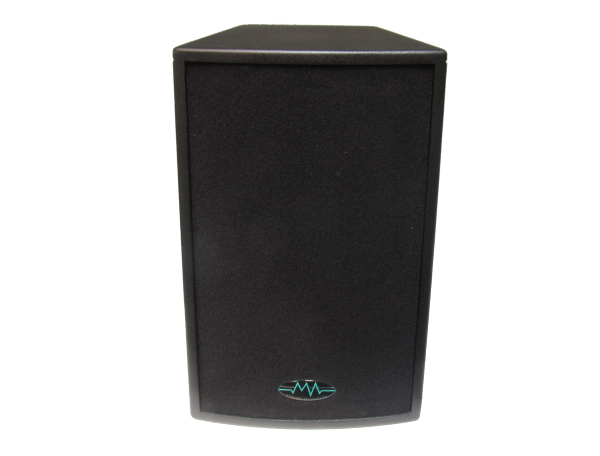 When used with our 1U amplifier series these speakers will complete an incredibly compact P.A system suitable for a multitude of applications including schools, fitness suites, house of worship, bars, clubs & more. See Speaker Accessories for mounting brackets and cradles, if required. The PS10–250 and PS10-350 are regarded as the most versatile loudspeakers in the McGregor range and have gathered respect in a variety of different applications. 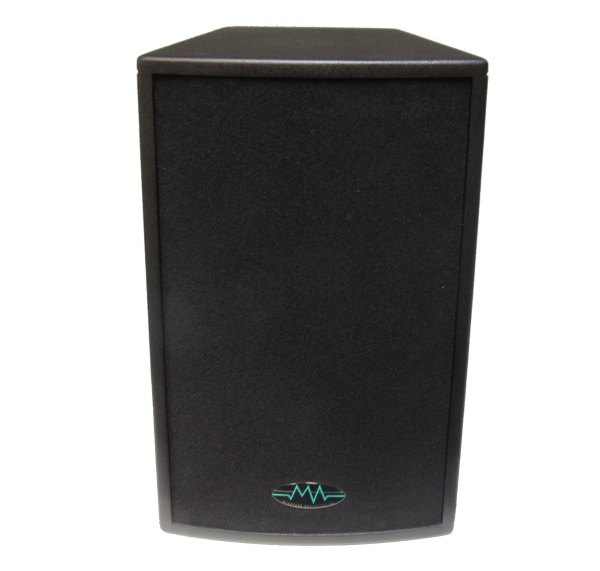 Utilizing a high power 10" bass driver coupled to a carefully designed ported cabinet and a 1" compression driver horn this compact little speaker produces a remarkably flat response making it suitable for full range use and as the mid / hi speaker in larger PA system. Typical uses include front of house PA, infill, aerobics, fairground and even ice rinks. This powerful little cabinet excels wherever you may decide to use it.